A pack of stray dogs mauled to death three brothers at Liaquatpur, 90km from Rahim Yar Khan, on June 1, 2-15. Assistant Commissioner Liaquatpur said that three children, Ali, 8, Abdullah, 5, and Ubaidullah, 3, were working along with their elder brother in a field near their home in Chak 66, Abbasia, when a pack of seven dogs attacked them. Their brother ran to call his mother for help and she rushed to the field but only to find the children dead. The dogs also attacked and injured her but soon other people reached there and saved her. The AC said the woman had been administered anti-rabies vaccine. He said police and Rescue 1122 had been told to cull the dogs roaming about in a nearby orchard. A large number of people attended the funeral prayer of the siblings. 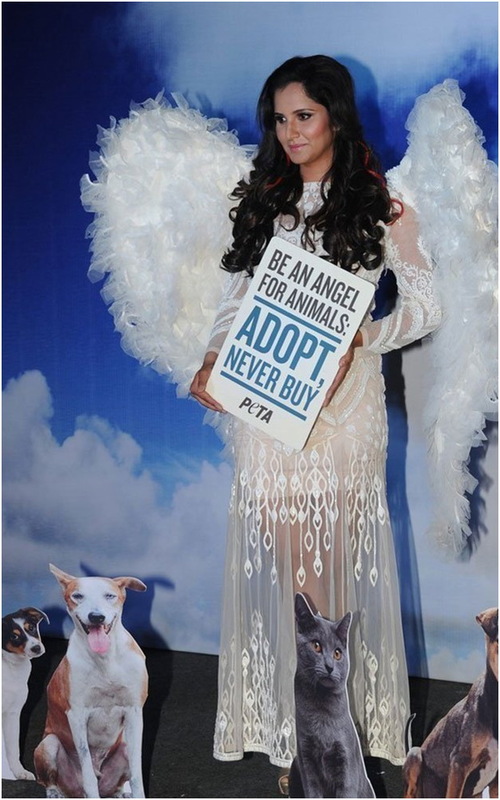 Ace tennis star Sania Mirza’s advice in this respect should also be listened to when she lent her support to the cause of animal welfare by promoting the adoption of homeless dogs and cats in a new ad campaign for People for the Ethical Treatment of Animals (PETA). 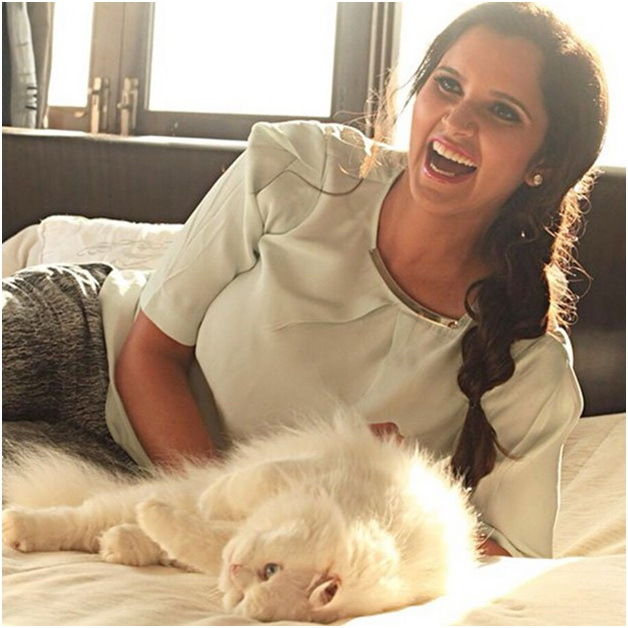 Sania, 28, who became the first Indian woman tennis player to achieve the world number one doubles ranking along with her partner Martina Hingis in April, stars in the ad with her rescued cat Posh. “So many animals, especially dogs, are hit by cars and they just lie there for days. That’s the reason we need to rescue or take them from a shelter and not buy,” the Padma Shri awardee said in a statement issued by the animal rights organisation. “Always be kind, not just to people but also to animals,” she added. The ad, which is the main feature of the campaign, was shot by ace photographer YSN Murthy. PETA and Sania want people to know that they can bring joy into the life of a homeless dog or cat – as well as into their own lives – by adopting a lovable shelter animal if they have the time, space and resources to provide one with a lifetime of affection and care. Good work Sania mam. But we need to take proper steps to save and protect animals in Pakistan.